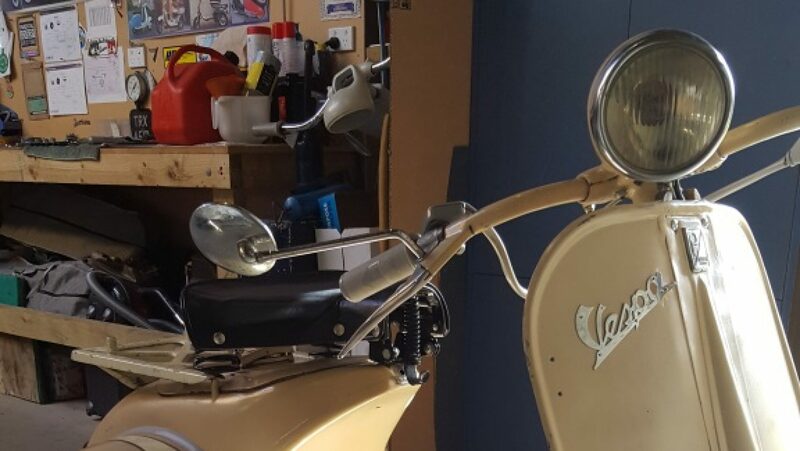 So whose got some good pictures of their scooter? Looking for that perfect gift for your scooterist? 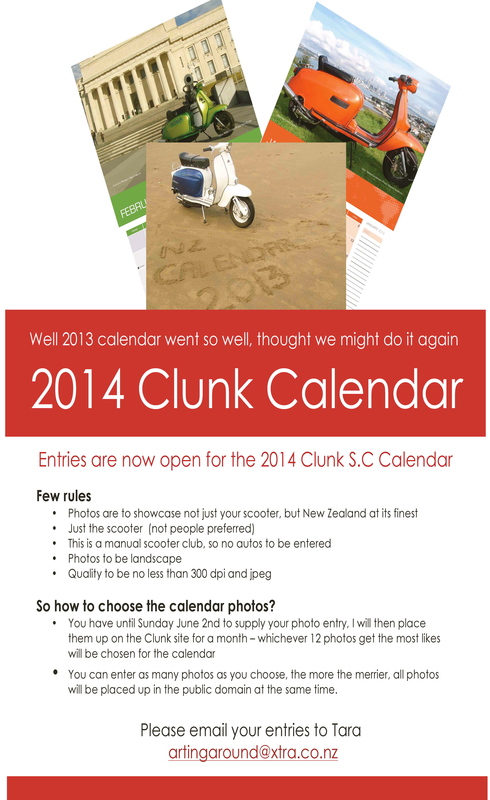 Read the rules, get out there on your scooter, take your camera and get some pictures off to Tara for the next Calendar! !